Yay, it's the weekend! I am t-i-r-e-d. This morning was filled with Halloween activities at school. The Little Guy loved every minute of it. I wish I had a Halloween costume, but I couldn't think of anything to wear. I need to start planning earlier next year. My card today uses a set from the PSA Essentials called Fashionista from Kyla May's artwork line called Smirk. She creates very cute artwork. Speaking of fashion, I haven't watched the finale of Project Runway, but I happened to hear that Gretchen won. I wanted Mondo to win; I love his style and ability to combine textile patterns. Hey there! Today is my first day posting projects done with PSA Essential stamps. I submitted these projects last month to get considered for the design team. Libby asked me to create October projects for breast cancer awareness month. I decided to create a gift trio to give someone if they were doing a Susan G. Komen Race for the Cure walk. I used the stamps from the Dare to Dream and Frenchie sets. 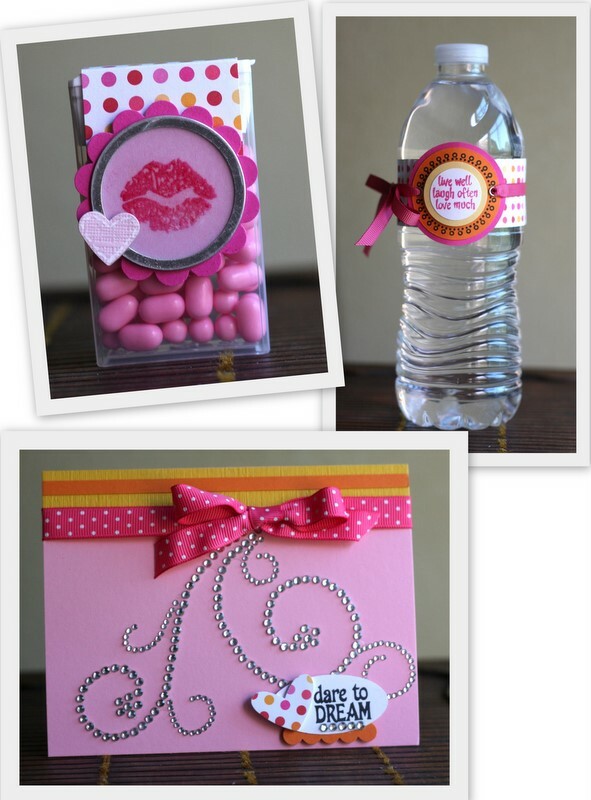 I created a card, decorated a water bottle, and a Tic Tac container. My family has been hit hard with cancer and breast cancer in particular. I've had 3 aunts (my dad's sister and my mom's youngest sisters) affected by breast cancer. My Aunt Christine (pictured above on the left) passed away 4 months ago from complications of an aggresive type of breast cancer called Inflammatory Breast Cancer. My aunts, mom, sisters, and cousins do annual Susan G. Komen Race for the Cure Walks in New Mexico. My Aunt Christine and Aunt Pauline are pictured here at a walk in June 2006. Here's a picture from a few weeks ago of my Aunt Pauline (a 10-year survivor), my mom, my cousin Maya (my late aunt's daughter), my sister Leonel, my sister Esther, and my cute niece Alexa. This photo of Maya's back brought tears to my eyes and still does everytime I see it. My 15-year old cousin Maya did the walk in memory of her mom. 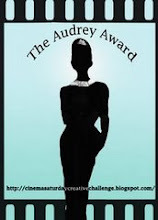 Let's all do our part to fund breast cancer research and to be proactive about our own health. Get your mammograms, ladies and also be aware about Inflammatory Breast Cancer, which is not detected by a mammogram. Thanks for stopping by. I'm off to help the Little Guy with his homework and to bake some cookies. Sorry dearies, I've actually been super busy in my little studio, but I wanted to make time to post some cards I made over a week ago. 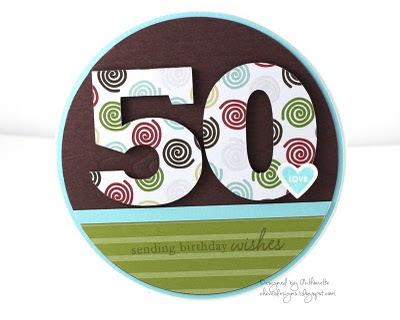 My friend Rekha asked me to make a card for her sister's 50th birthday. I actually made 3 cards for her to choose from. This first card is my favorite and Rekha's as well. 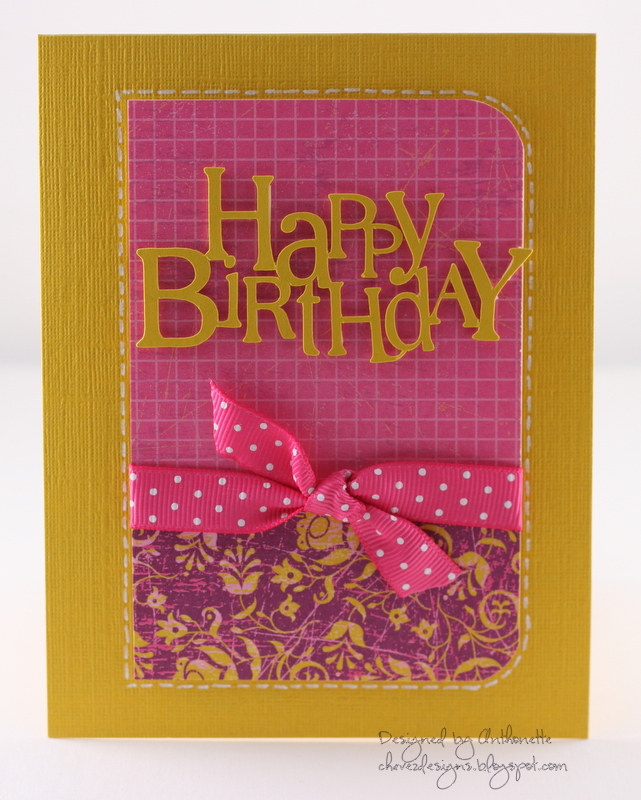 I like the Crushed Curry color with the Melon Mambo and Rich Razzleberry patterned paper. I used my Silhouette to cut the Happy Birthday sentiment. 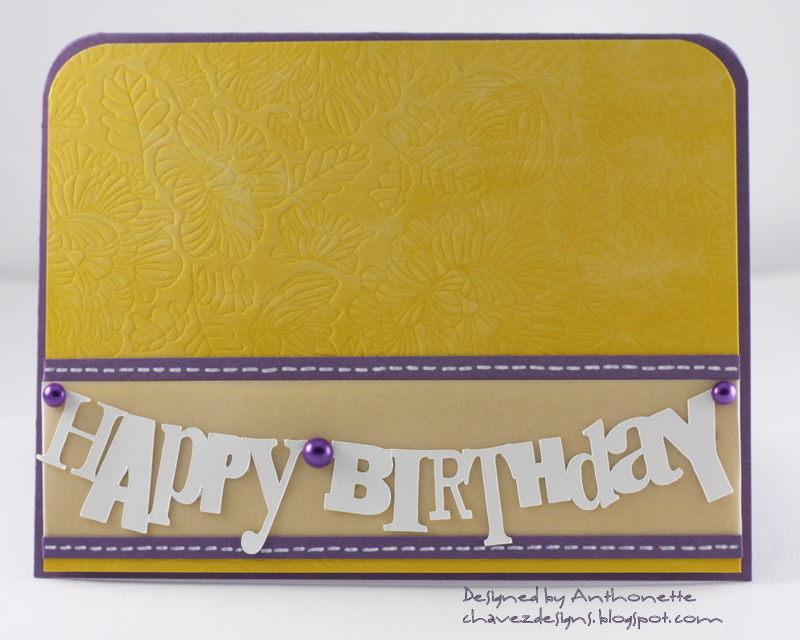 Probably the hardest part of this card was adding the dimensional adhesive behind the sentiment. 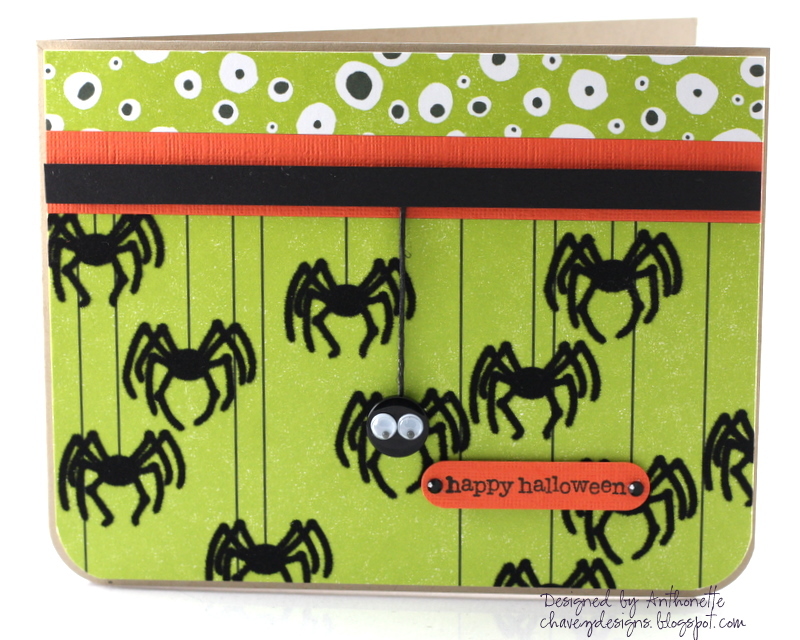 I like the faux stitching around the edges and the rounded corners. This next card is a 4.25 inch circular card. I cut the numbers with the Silhouette using some American Crafts paper. You can't see the details, but the chocolate chip paper is embossed with a woodgrain pattern. 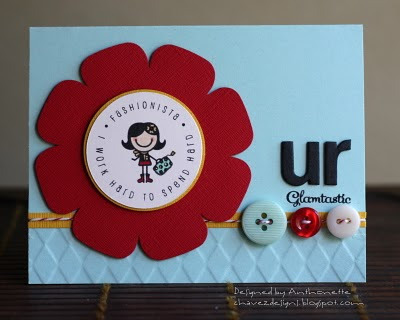 The heart stamp is from Stampin' Up and the sentiment is from Papertrey Ink. The numbers are mounted on the card with dimensional tape. 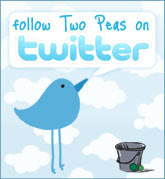 This last card is super simple and my least favorite of the trio I'm showing you today. I guess I don't like the rounded corners on top. Again I used my Silhouette to cut the Happy Birthday banner. I ran the Crushed Curry layer through the Big Shot with an impressions plate from Papertrey Ink. I rubbed some Fresh Snow ink on the embossed layer to add some dimension. The banner is on a layer of vellum. I added some faux stitching and some purple half pearls. I Have a New Design Gig! Last week, I got the news that I'm one of the 15 designers on the newly-created design team for PSA Essentials. Woohoo! PSA Essentials is a company out of Bluffton, South Carolina. 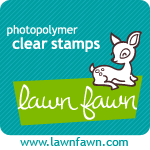 They are known for their self-inking stamper and Peel & Stick stamps. About 2 months ago, Libby from PSA Essentials stumbled across my blog. She read that we had just returned from visiting my family in Taos, New Mexico. She and her husband had been there a few years ago and loved Taos. She asked if I would like to try-out for the design team. Of course I said yes. I had seen PSA Essentials products in a local stationary store about 2 years ago. She sent me a sample of PSA products and I created several items for her to consider. I received my design team kit last week. It is a lot of stamps and inks. This is going to be fun. The news gets even more exciting; Libby is going to be on HSN (Home Shopping Network) next month with the PSA Essentials line of products! The design team gets to design items that could possibly appear on-air. Speaking of the design team, Carly Robertson is also on the team. I had the pleasure of meeting her at the CHA Supershow in Anaheim back in January. She was here in California all the way from Canada. Melissa Phillips from Papertrey Ink is also on the design team. Here's a link to the PSA Essentials blog. Thanks for stopping by! Hi there! 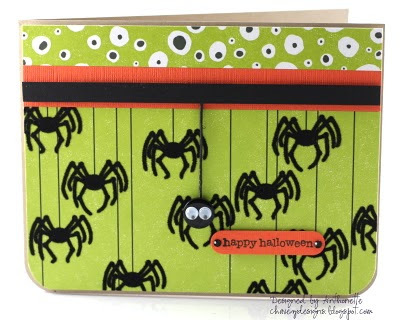 Just a quick Halloween card I made for a CARDS magazine challenge. This flocked Martha Stewart paper was perfect for adding a button and googly eyes to one of the spiders. items. Did you see her on Oprah the other day? More important, did you print out your 50% off Michael's coupon to get a Martha Stewart item? I love Copic markers. 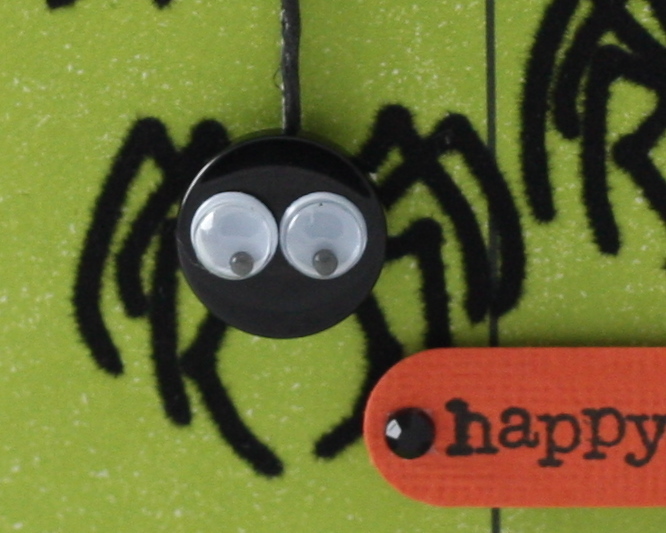 I didn't have black hemp twine, so I used a black Copic marker to "dye" the twine black. Hi dearies, I hope you're having a great weekend. I can't believe it's already October. As part of World Card Making Day yesterday I was busy in my studio, but I wasn't making a card. I was creating these Halloween test tubes. I found a pack of Martha Stewart tubes yesterday at Michael's on sale. I wanted to buy these last year, but I couldn't find them. The first photo was taken with my iPhone so I could play with the fun effects using the Lo-Mob app. I like the photo; it's fun and a little creepy! Here's a more modern picture of the test tubes. 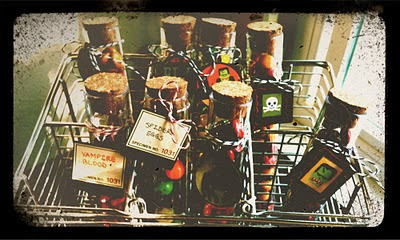 Thanks to a very nice gift from Ivy, I have some cool Provo Craft dies to create the black tags. 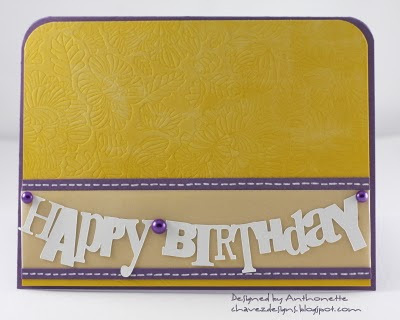 Using a paper punch I cut out various patterned paper from a Martha Stewart pack. 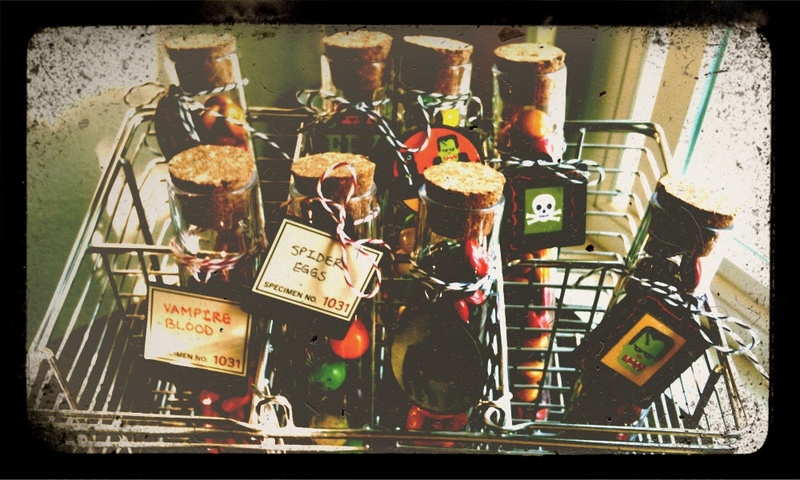 This morning I happened to see these Halloween test tubes that Kerry made and I was blown away! 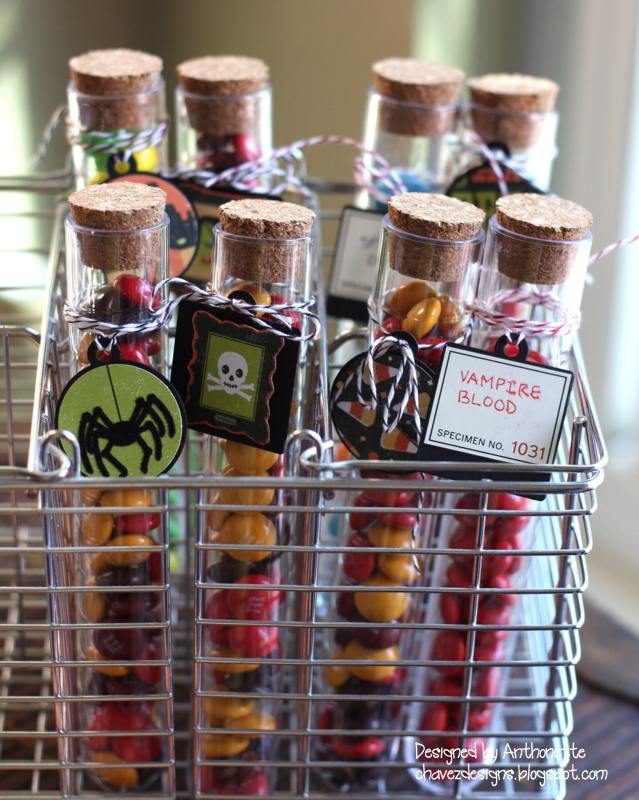 As an homage to what Kerry created, I used the "specimen" stickers that came with the test tubes to create my own "Vampire Blood" and "Spider Eggs" tags. 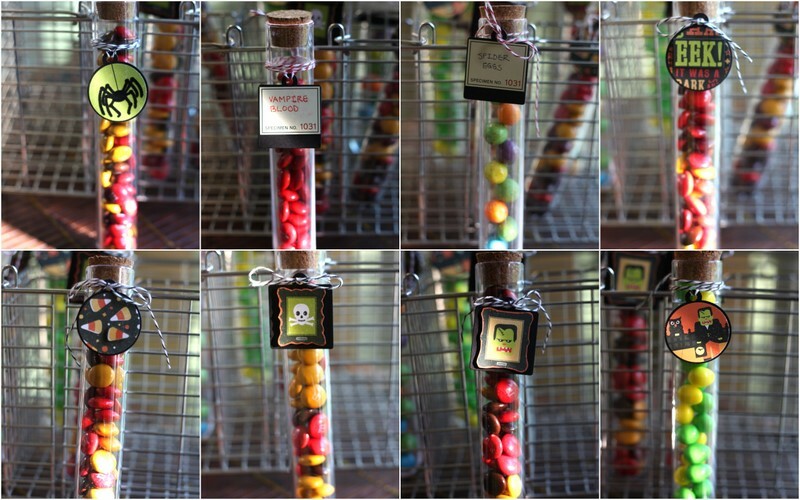 Here's a collage with a photo of each test tube.